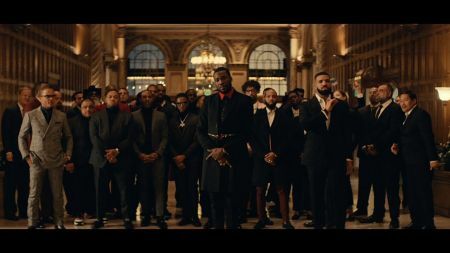 Meek Mill has released the video for his track “Going Bad” featuring Drake. Although they officially ended their feud at a show in Boston back in September, Meek Mill and Drake smash their beef quite literally in the visual. Here’s a hint: it involves Bentleys. You can check out Meek Mill’s video for “Going Bad” in the video above. Kid Art directed the video which also features a bevy of cameo appearances from T.I., Mustard, Swizz Beatz, J Prince, Nipsey Hussle, Shy Glizzy, JAS Prince and PnB Rock. “Going Bad” is off of Meek’s album Championships, which arrived in April of last year and was the Philly rappers' first album since being released from prison. Along with Drake--who will conduct an extended residency at London's O2 arena this spring--the record also features guests appearances from JAY-Z, Rick Ross, Future, Kodak Black, Ella Mai and more. Championships is the follow up to the prolific rappers’ 2017 album Wins & Losses, 2016’s DC4, 2015’s First Come First Serve and Dreams Worth More Than Money. Meek also released the third instalment of his Dreamchasers mixtape series in 2013. Considering his record a year (sometimes more) output, it’s not a stretch of the imagination to think that Meek may have another project in store for 2019. 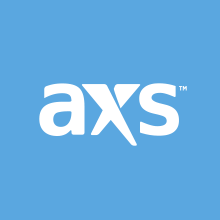 Keep it here at AXS for the latest Meek Mill news.